I am a sys admin / info sec / devops geek. I was recently asked to help one of our elderly neighbours get access to Skype via iPad to keep in touch with a very spread out family. 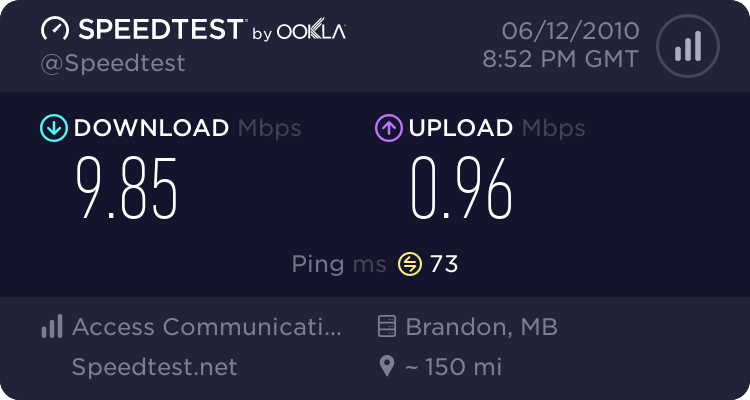 Unfortunately, for the time being our ADSL2+ bandwidth is very constrained with about 5Mbit down and 1Mbit up. Naturally you can see how an existing network of consumers might make sharing this link difficult. Enter my recent WRT54GL replacement, the Ubiquiti Edge Router Lite. I am the first to admit that the CLI at first was very off putting coming from the familiar environment of OpenWRT. However, the lower power consumption, price point and possibility of getting high speed inter-vlan routing made it an attractive choice. The network diagram does not show the other networks the ERL is managing but you get the picture. Since I am ultimately greedy, I have NOT configured any shaping on the other networks. The goal with this exercise is to ensure that the neighbors cant give me any surprises by hammering the available bandwidth. First we need to establish our traffic policies. Next, we need to implement a workaround to apply traffic policy to an outbound interface. We achieve this using the IFB interfaces to redirect our traffic a second time (At these speeds I have not seen a particular overhead for this double handling of traffic). Finally, we assign the inbound policy to the guest interface and apply our traffic redirection. There is vastly more detail available on the Ubiquiti wiki if your heading down the QOS or rate limiting paths. For me, the above works like a charm! 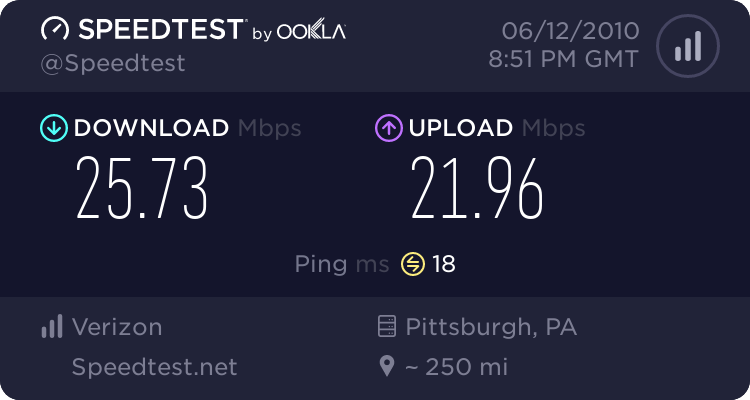 The outcome as measured by Speedtest.net is right on the spot. It appears you have found a new blog. You can learn more about me here. 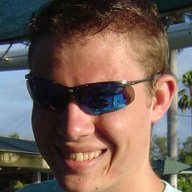 My plan for this website is to share my activity, notes and contributions with the opensource community that has supported me so much in the beginings on my career. Additionally, this is my first real foray into static sites (thanks GitHub Pages). Please feel free to leave a comment or alternatively if your not a fan of Disqus and/or Google Analytics feel free to use NoScript or similarly draconian browser configuration.